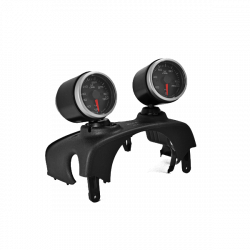 Description: ATI E-Pod Gauge Pod for the 04-06 Scion xA ATI-SIXA-EZPOD. 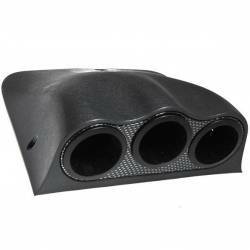 04-06 Scion xA Gauge Pod by ATI is the most popular NON Pillar Type Gauge Pod. 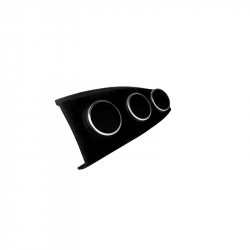 Description: ATI E-Pod Gauge Pod for the 04-06 Scion xB ATI-SIXB-EZPOD. 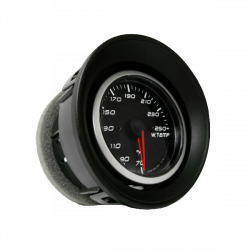 04-06 Scion xB Gauge Pod by ATI is the most popular NON Pillar Type Gauge Pod.